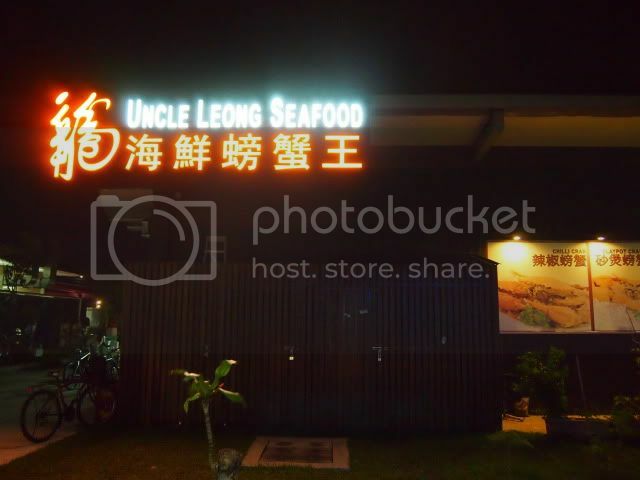 The guys suggested a crab feast and so we decided on Uncle Leong Seafood at Punggol. Our very first time there, the place was considered pretty ulu even the taxi uncle didn’t know that there’s such a happening place there, thanks to Google maps we didn’t get lost finding the place. The place gave us a laid back feeling, different from the hustle and bustle of city life. There are prawning and fishing activity, pubs and billiard/pool. The guys ordered 4 different types of crabs and a few side dishes for a total of 6 of us, really a crab feast. 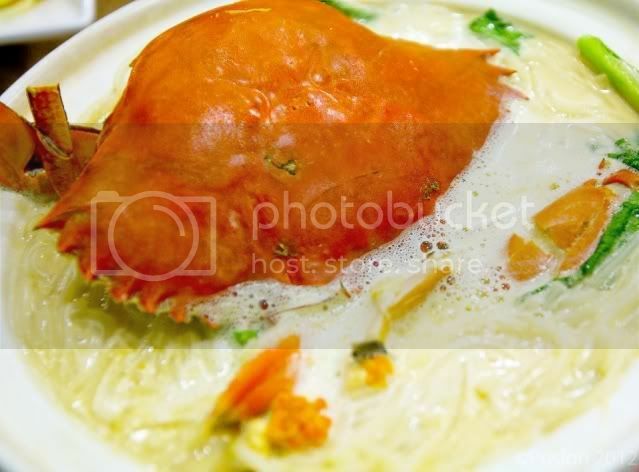 The Claypot Crab Bee Hoon Soup (砂煲螃蟹米粉汤) is one of our favorite, for those who like thick milky broth, this is a must order. 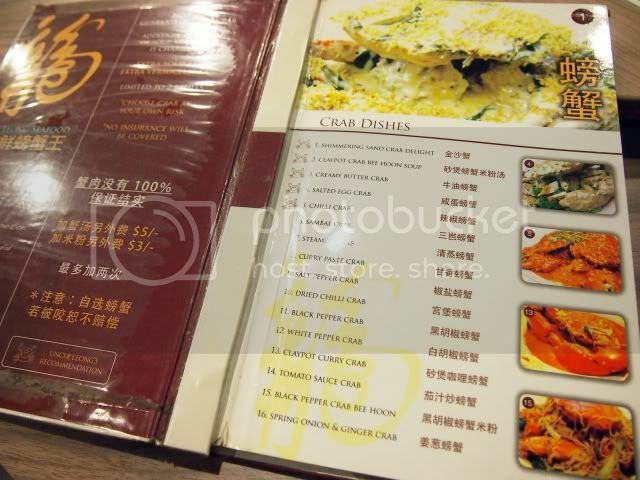 Their signature dish – Shimmering Sand Crab Delight (金沙蟹), a thicker version of butter crab with oat toppings. 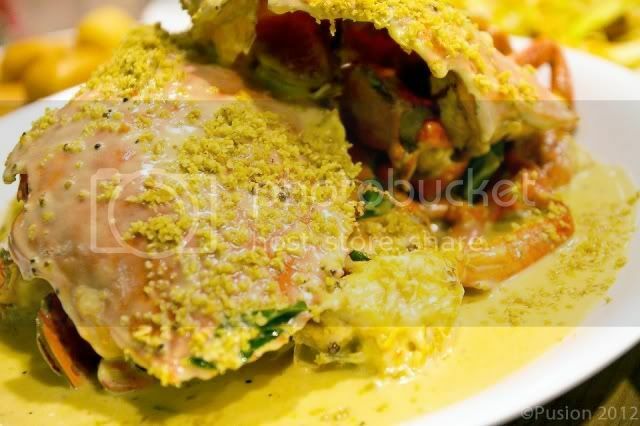 Crabs served at Uncle Leong are all really huge and succulent. If price is not an issue ($50/kg), you might probably want to try it out! And as usual, booze is definitely a must for Uni gatherings, we spent the whole night away drinking and playing games at a pub nearby and wasted the next whole day sleeping our heads off. This entry was posted in Classmates, Food, Love and tagged Chill, Crab.